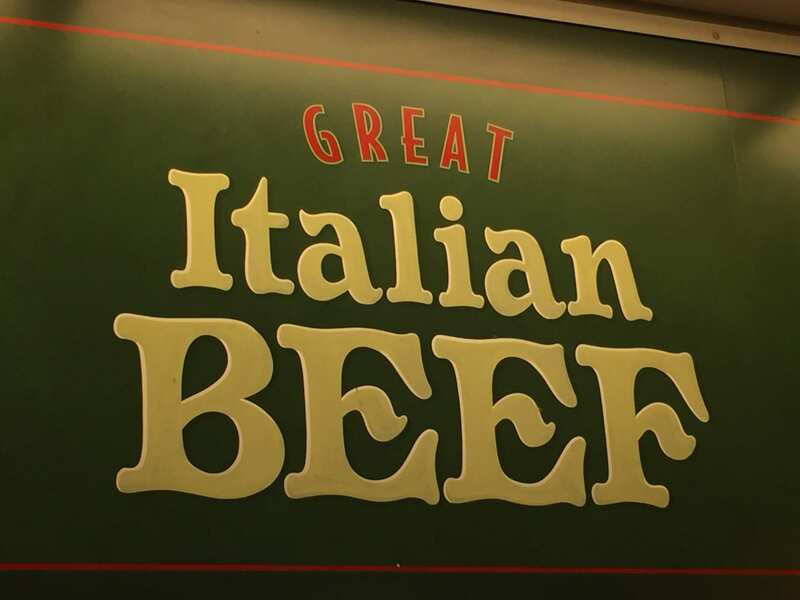 For years we have been eating and making Italian Beef sammiches, and what we have learned is that Italian Beef tastes the best when it’s made with love and the right recipe. 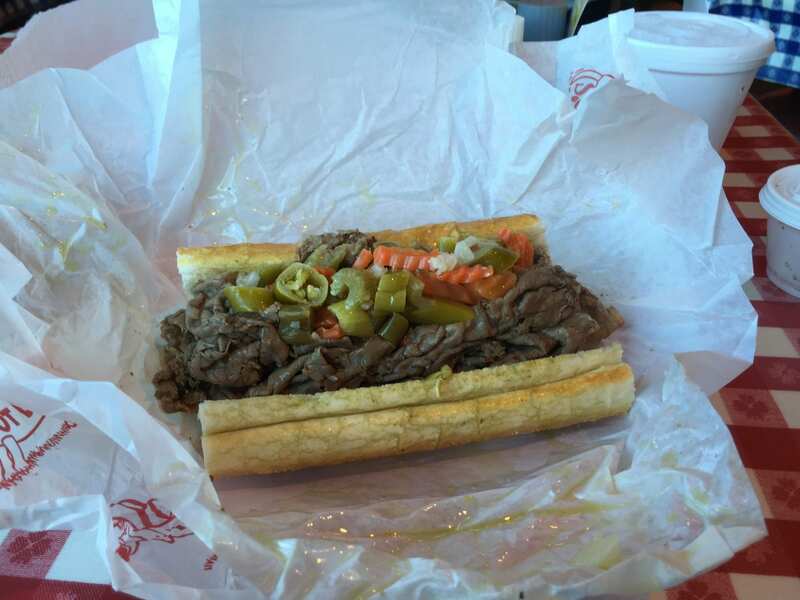 By collecting recipes from Italian Beef lovers and giardiniera recipes from old Italian ladies, we have come up with quite a collection of mouth watering, finger licking, and just downright heavenly recipes. When setting up our recipe list we had to take into account that Italian Beef and its accompanying toppings are pretty much good on anything. This posed a problem to where we drew the line, and till today, we haven’t quite been able to do that. When we see a recipe that makes up want to cook it’s on like donkey kong! The best part of a recipe collection is that it never has to stop, we just keep getting hungry. We always want new ones to try out and we often ask for our fans to send us recipes and thus the Italian Beef Fan Recipes section came to be. Anything from Italian Beef Potato Salad to the Easy Cheezy… we pretty much have a Sunday lunch covered. We get so many people around the US missing Chicago and specifically referring to the Italian Beef sammich, there are endless pleas of people asking for a restaurant to open doors in their town or city. So we had to come up with a way for people to get that restaurant quality taste they miss. And just like that, the Famous Italian Beef Recipe section came to be! 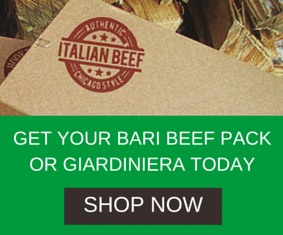 We have collected Buono Beef, Scala’s, Portillo’s and Johnnies Italian Beef recipes and more, just so that you can make your favorite at home. I mean, if that doesn’t give you the kick you need to be making your own Italian Beef, nothing will. We also have non-conventional recipes for Pizza’s and we just had to add an Italian sausage section for the true Chicagoan. Feel free to add your two-cents to the recipes if you have hints or ideas or questions.